15 Red Takes on Motor City! 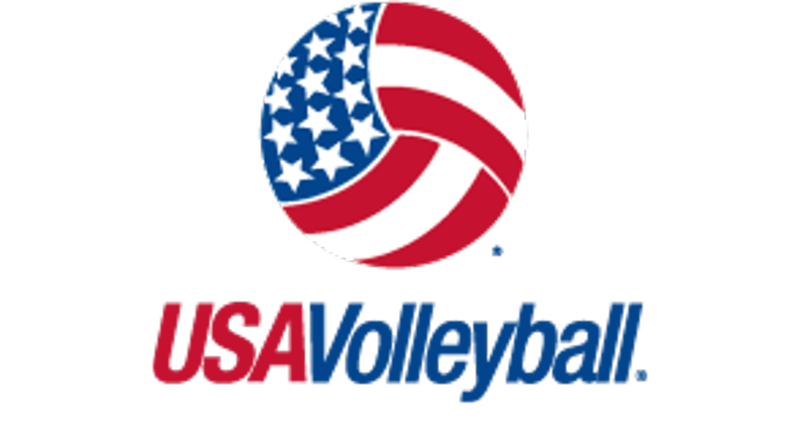 The JVA Boys Watch List features 190 boys indoor junior volleyball players from JVA member clubs across the country. The players nominated to the inaugural watch list are among the best in the nation in their age division this season. Niagara Frontier Sports is an elite sport performance facility, dedicated to providing and enhancing youth sports throughout Western New York. Niagara Frontier Sports is committed to excellence, exemplified through superior facilities, training, and support for amatuer athletes. 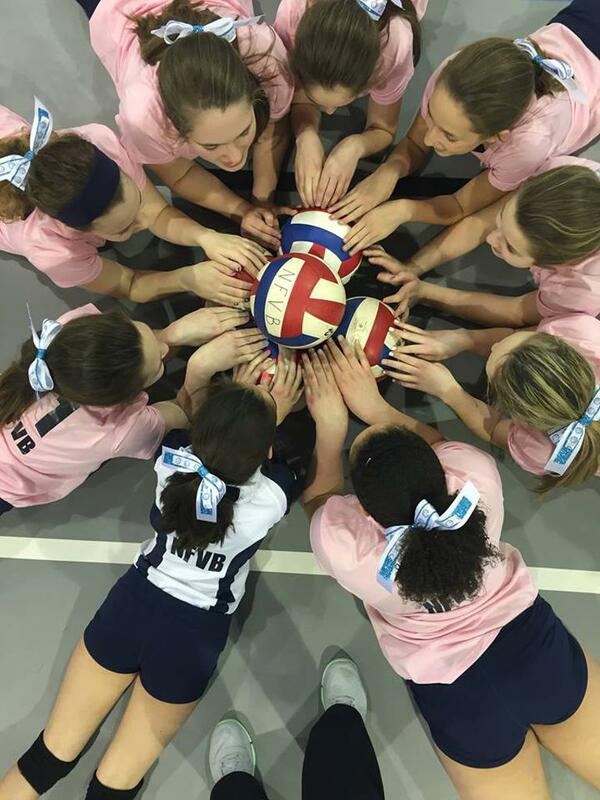 Utilizing contemporary resources, Niagara Frontier Sports is the premier athletic facility for the development and achievement of all athletes.